It’s springtime and that means fun fundraising opportunities for nonprofit stations around the country. Whether it is sunny outside or a bit of a rainy day, radio stations must look for local and nationwide ways to raise funds for their volunteers. 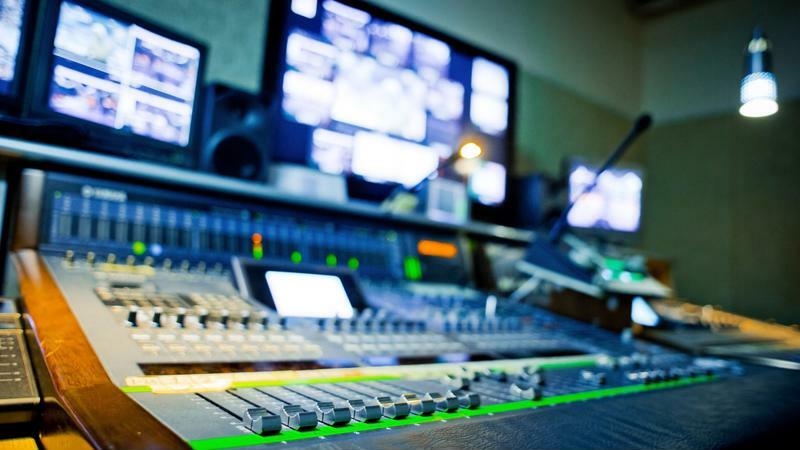 While tactics such as emailing old leads and asking for on-air donations prove successful, stations should find other ways to fundraise during the spring and summer months such as broadcasting from local art and music festivals as well as finding new corporate sponsors. Individuals looking to donate to their local stations have the option to create recurring monthly gifts, according to New Media Campaigns. This will automatically take a donation amount to your organization without having to sign onto a website or service monthly. To encourage your donors to do this repeatedly, ask them on-air to sign up and give step-by-step instructions on your station’s website. Providing these resources will give your listeners a way to set up automatic payments easily. Some nonprofit stations adopt a fun attitude while others are more professional and serious. Yet if a station is truly interested in increasing donations, they must appeal emotionally to their listeners with heartfelt content. According to Slate, the WYNC station receives over $40,000 dollars annually through its unique inner-city radio program focusing on underdogs in the neighborhood. These stories have an emotional pull that drive the listeners to empathize with their stories. Stations that use this tactic should be careful not to create “sob stories.” Instead, offer your listeners the opportunity to produce similar content by calling in their own local underdogs and pledging a monthly contribution. 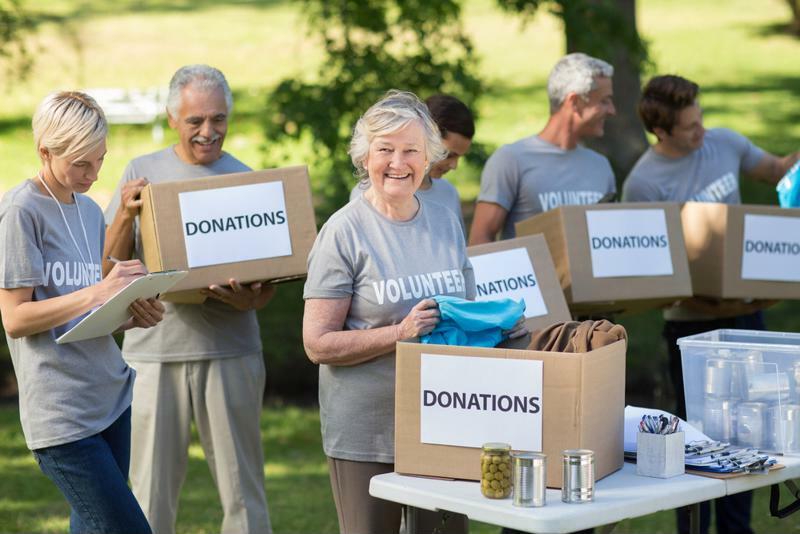 Volunteers of all ages can help your organize donation drives that raise awareness of your station and other local charities. Radio stations and nonprofit organizations are always looking for ways to engage with the local community. Show you care by taking part in broadcasting local music and art festivals during the spring and summer months. Invest in a portable broadcast system and recording devices that cut outside noise. This can put you in the center of the action for interviews and local music broadcasts. By investing in the community, you will raise awareness of the station and receive more donations. By asking your donors on-air for donations during special promotions and providing incentives, you’ll receive more funding. No fundraising list would be complete without a proper radio pledge. According to Neiman Lab, radio pledges can be accented with great gifts on a price-tier system. For example, offering customized T-shirts to donors who give over a certain amount will make them more likely to donate. Another option is to provide other customizable options such as cups, mugs, headphones and cellphone cases for donors who contribute to your station during pledge drives. By giving interesting gifts, your donors will be more likely to pledge. What else should your station prioritize to make donations simpler? Begin with investing in smart donor management software that will easily categorize your donors from most to least giving. Then, use radio traffic software to see just how many hits your station receives per hour to help develop better programming. Lastly, use a volunteer management system to make sure your volunteers help your cause and stay loyal to your station. With great incentives and proper software tools, your station can optimize its efforts and foster great donation systems.